Overview : Leash is a quick-connecting, ultra-versatile and minimalist camera strap. 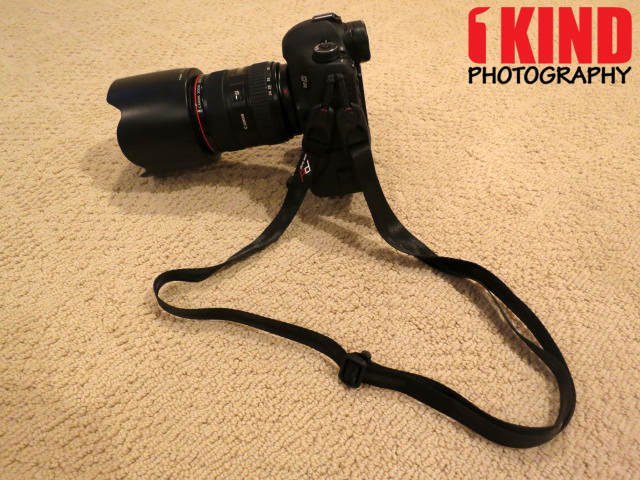 It can be used as a sling strap, neck strap, safety tether and video stabilizer, and when you're not using Leash it's small enough to fit in your pocket or purse. Plus, Leash uses a completely new kind of quick-release system that is secure, unobtrusive and incredibly fast. Minimalist and adaptable, Leash is everything you need and nothing you don't. 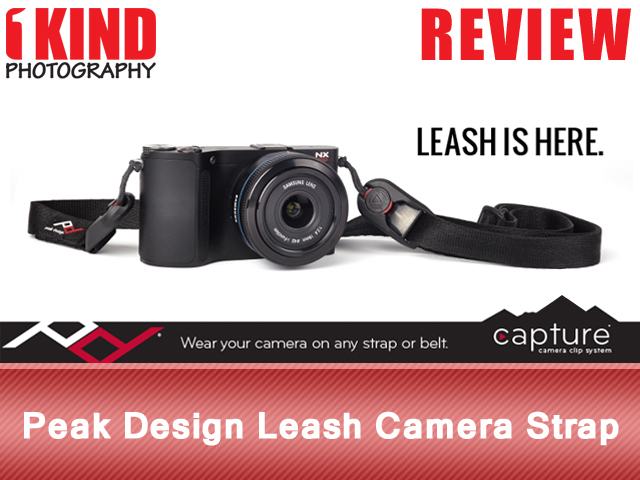 Quality/Usability : Peak Design has released the Leash that can be used with the Capture® Camera Clip or by itself. 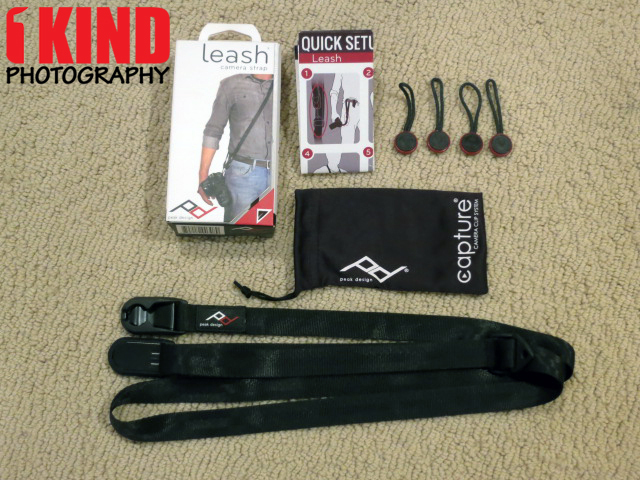 The Leash comes with Leash strap, four (4) anchor points, carry pouch and quick setup guide. The strap itself is soft and is made of a special ¾ inch seat-belt style webbing material. 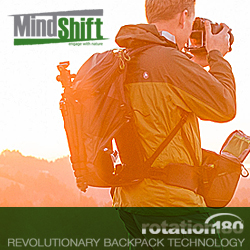 It’s rated to hold 200lbs - designed to carry any camera/lens combination. The setup will work with any and all. 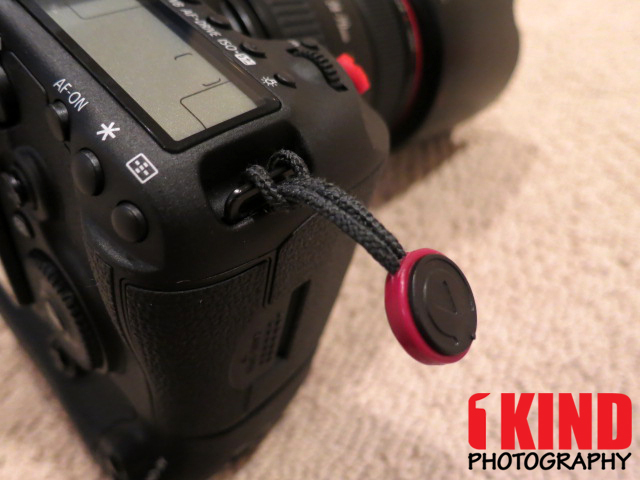 The anchor system lets you attach Leash to any loop on your camera. 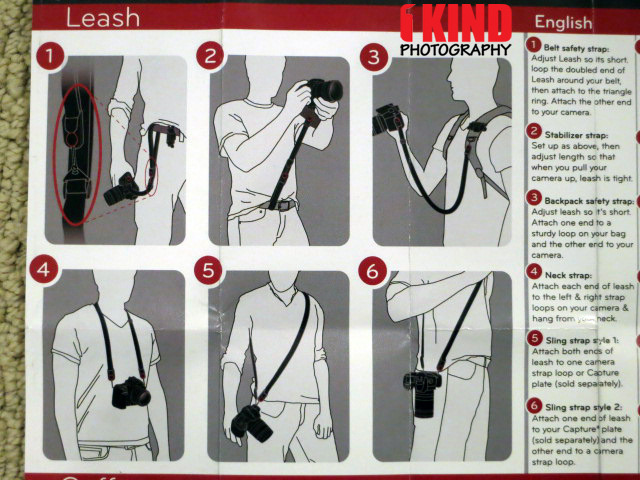 Whether it’s a DSLR, mirrorless or compact camera, Leash should attach to it just fine. 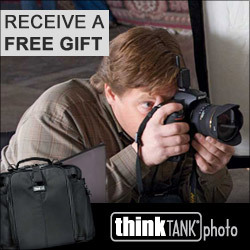 But when it comes to point-and-shoot cameras, you may not be able to. 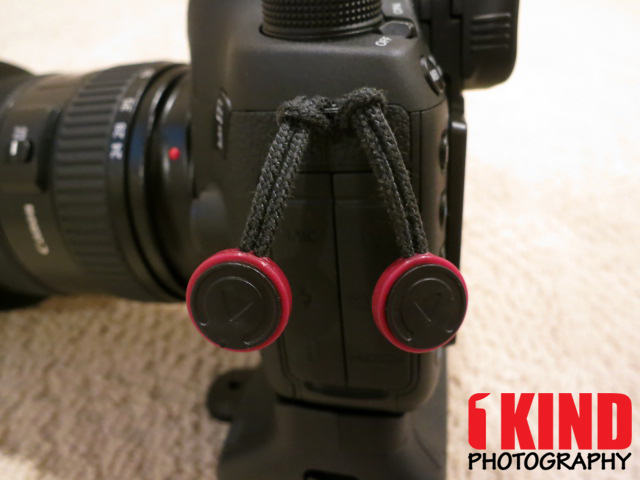 I have Canon PowerShot S100 and I can't get the kevlar straps through the loops on the camera. The Leash is an endlessly configurable strap. The Leash's simple design allows it to adjust to twice it's own length. This means that in addition to using it as a neck strap, you can extend it all the way to become a sling strap. 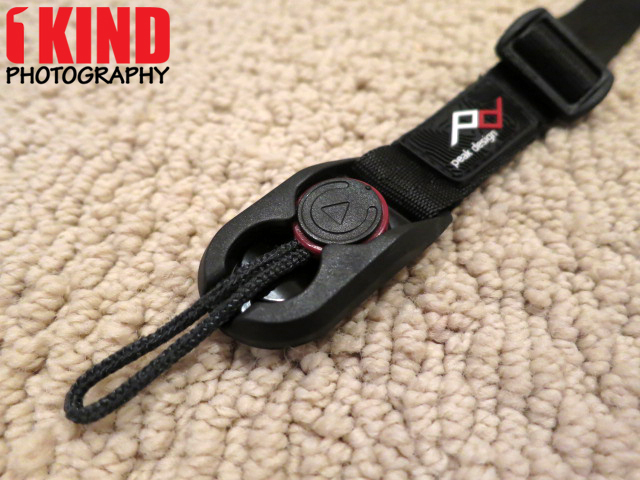 There is also an anchor on the Leash itself, which lets you connect one end of the Leash to your clothing/gear and use it as a fully-adjustable safety strap (to belt or backpack tethering) or video stabilizer. You can read more usage tips HERE. I prefer to have the Leash in a sling strap. 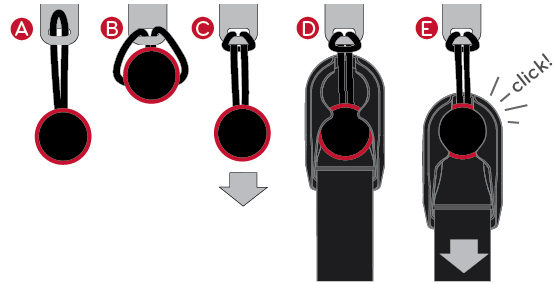 The anchor points are attached to the left of the camera (as shown in #5). I like this option better because the camera and lens hugs and stays close to the body. If you have a Capture clip or loops at the bottom of your camera to attach the anchor points, you'll have more options to play with. 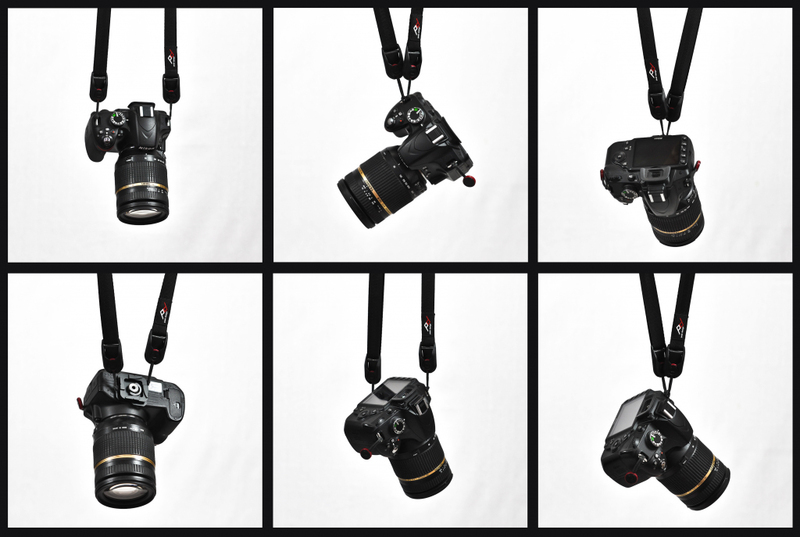 My other favorite go to setup is #6 which connects to the left of camera and bottom. 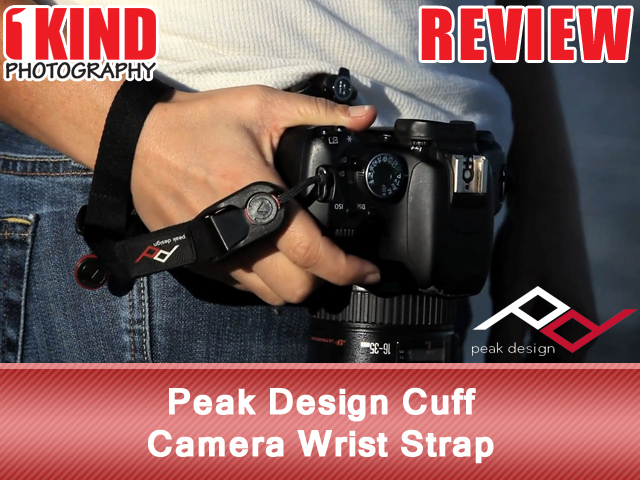 For those wanting something even smaller, Peak Design created a downsized version of Leash called the Cuff - it uses the same connection system and acts as a minimalist wrist strap. 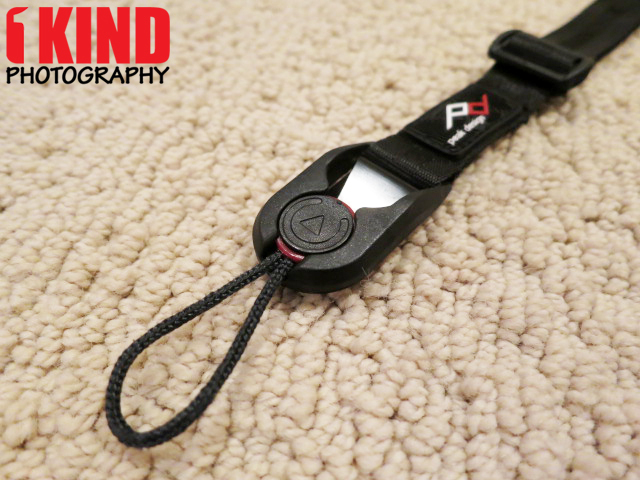 Conclusion : Overall, the Peak Design Leash Camera Strap is actually quite comfortable. For a thin strap compared to other sling straps, it doesn't really dig into your shoulders and it won't be as noticeable. I was shooting an event for work with my gripped Canon 5D Mark III with Canon 24-70 f2.8 for a few hours and my shoulders didn't hurt. With the seat-belt style webbing material, the Leash easily glides when used as a sling strap. My only complaint is that if the strap is too long or in sling strap mode, it can get tangled/twisted.